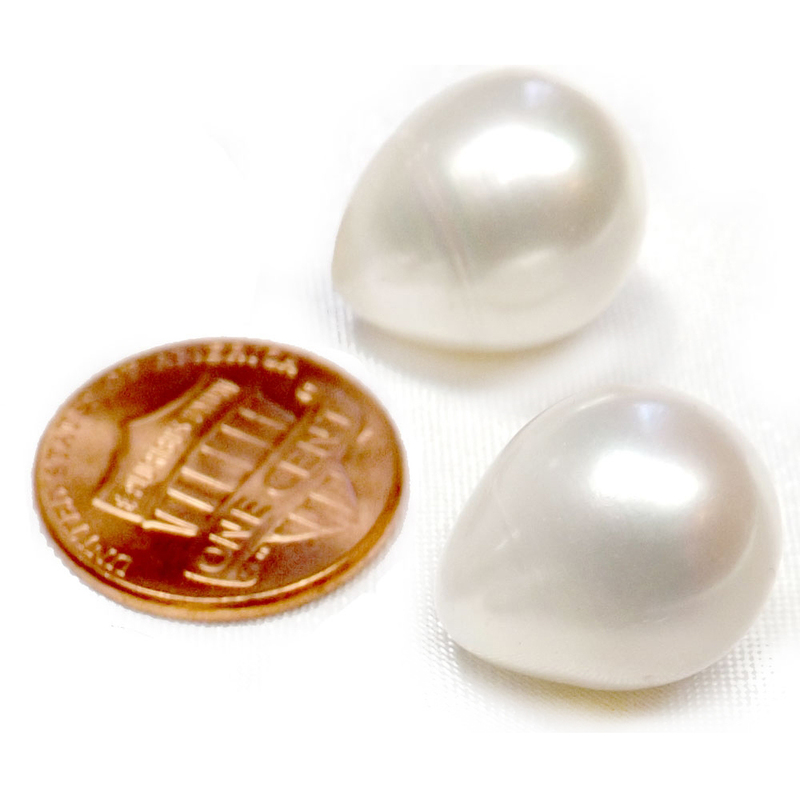 These are huge sized drop shaped AA graded pearls at 12.5-13mm (measured from the short side). 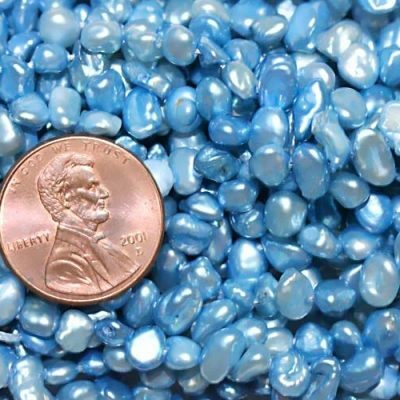 These pearls are hard to come by, as they have very high luster, are half drilled, have only minor blemishing on the surface, and are a rare size. 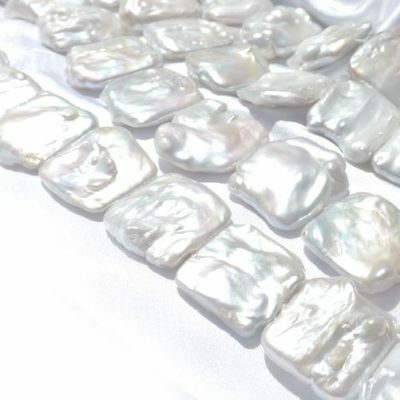 They are perfect to make stunning and impressive huge sized jewelry showing they are real pearls instead of plastics. The price listed here is for 1 individual pearl. 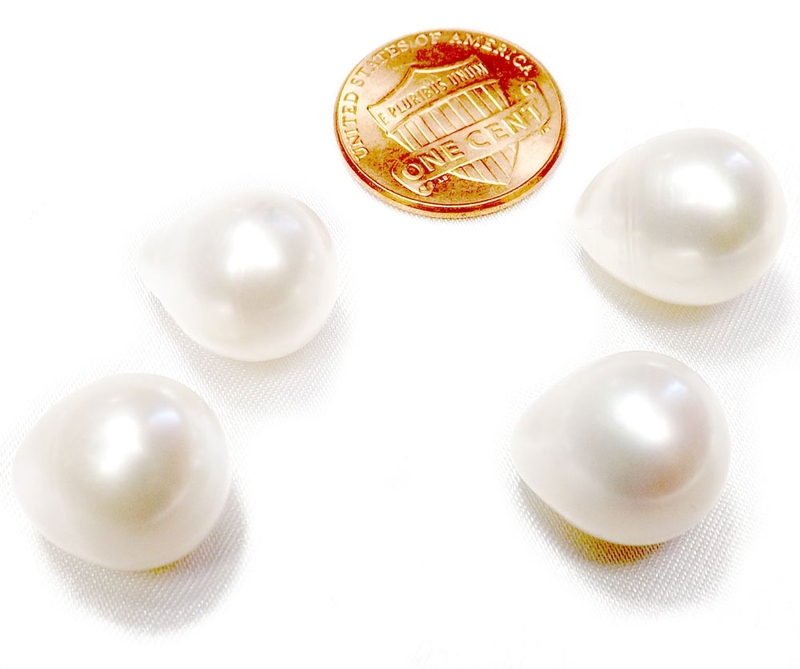 It can be used individually or as a centerpiece for rings or pendants based on your design. You can also buy a pair to make earrings, for which we offer a volume discount as well. 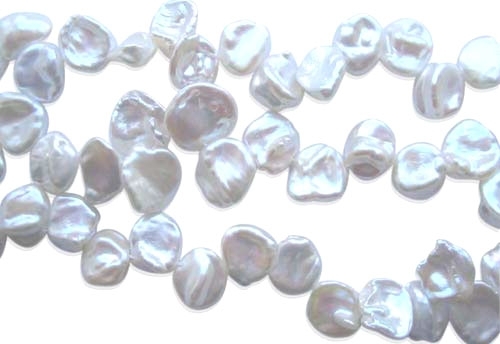 Currently, only white pearls are available in limited quantities.